He just turned 6 months on January 21st. 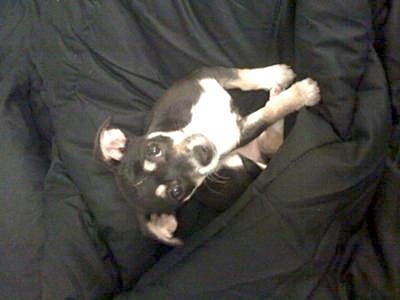 He was born July 21, 2008 and his name is Chico. I had him since he was 2 months old. He's very energetic and he's good around other people and animals.